Welcome guest!, I'm Stovent, a Publisher here at TASVideos.org ! I'm a 20 years-old French IT student. GBA Drill Dozer (USA) in 1:50:02.03 by Mittenz. 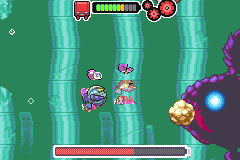 Drill Dozer is a 2D adventure platformer developed by Gamefreak and released for the Gameboy Advance in 2005 and released to the Wii U virtual console in 2015. You play as Jill and her drill dozer. Jill’s dad is the leader of a gang of thieves. He was recently beaten up by a rival gang and had the red diamond Jill’s deceased mother left Jill stolen. With her dad out of commission it’s up to Jill to retrieve the diamond. GBA Sonic Advance 3 (USA) "100%" in 1:07:51.89 by Dashjump. Eggman has broken the world into seven parts, now the player must find the seven Chaos Emeralds to restore the world. 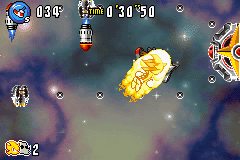 Sonic Advance 3 is a Sonic game with a twist: the player can play with a friend in co-op mode or one of many multi-player modes like ring race. The game contains features from Sonic Advance and Sonic Advance 2, but with more options like choosing from 2 characters in story mode (a leading and a following character). This run is an improvement of 2 minutes over Dashjump's previous run. GB The Final Fantasy Legend (JPN v1.0) in 01:10.87 by ruadath. The Final Fantasy Legend, known in Japan as Makai Toushi SaGa, is a video game released for the Game Boy in December 1989 by Square Co. It is the first game in the SaGa series and the first in the series for the Game Boy. 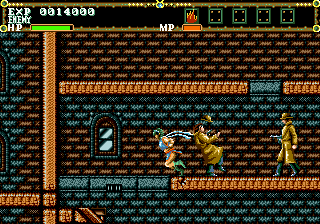 However, rather than engaging on a long quest of epic proportions, the author decides to just kick in the Japanese edition of the game and breeze through it in about a minute. This run improves the predecessor movie by 36.61 seconds with new glitches and menuing optimizations. Genesis Pink Panther in Pink Goes to Hollywood (USA) in 14:50.91 by wesen. 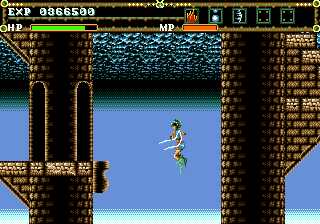 wesen makes his way through the Genesis version of the game as quick as possible. 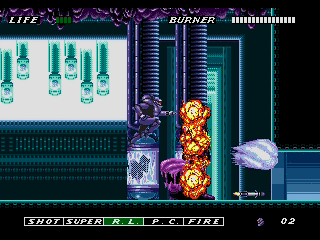 There is also a SNES version of the run also created by wesen. NES Alfred Chicken (USA) in 11:32.04 by link_7777. 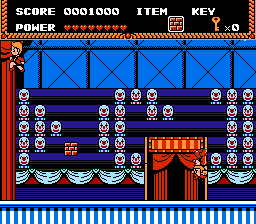 Alfred Chicken is a platforming game created by Twilight Games and released on various consoles, including the NES, in 1993. You play as the titular character Alfred, who must find his way through various levels in order to rescue those kidnapped by meka-chickens. link_7777 makes his way through the game and rescues everyone in record time. NES Circus Caper (USA) in 07:03.75 by DrD2k9. A boy named Tim and his little sister Judy go to a circus. They want to buy tickets to enter the circus, but they only have money for one ticket, so only Judy goes in. After the show, the boy is at the exit to meet Judy when she comes out, but when she doesn’t the boy sneaks into the circus to rescue his sister from the ringmaster Mr. Magic who has taken her hostage. The game is a platformer, you must get past many clowns, tightrope artists, and pools of water filled with alligators. You can also go into small tents to play mini-games. 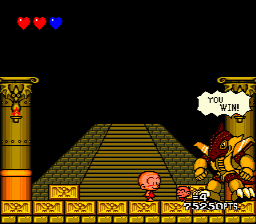 This run improves its predecessor by 0.13 second through better movement and luck manipulation. NES Double Dare (USA) in 06:16.81 by TheRealThingy. This run improves the predecessor movie by 6.92 seconds. 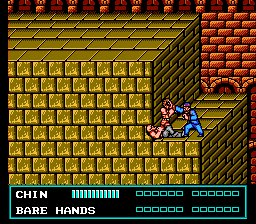 NES Kid Niki: Radical Ninja (USA) in 09:44.39 by Ouijawii. NES Kiteretsu Daihyakka (JPN) in 10:17.88 by Michinaga. 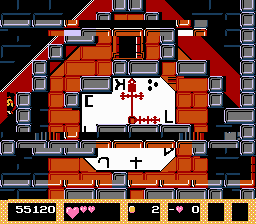 Kiteretsu Daihyakka is a platforming game published by Epoch in 1994 on the Famicom. 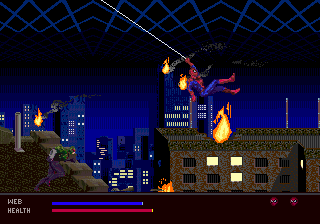 The game is based on the manga and anime series of the same name. 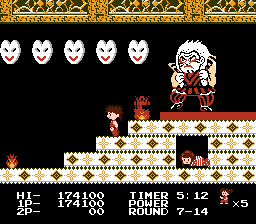 You play as Kiteretsu, a ten-year-old boy whose invention to get into dreams has gone haywire and has trapped both him and his friends in a dream world. Kiteretsu must now travel through the dream world in order to save his friends with the help of an invention which can invert gravity to walk on ceilings. 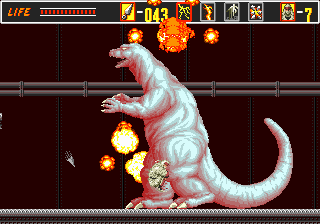 Michinaga makes his way through the game and defeats the final boss in record time. SNES Pink Panther in Pink Goes to Hollywood (USA) in 09:48.05 by wesen. 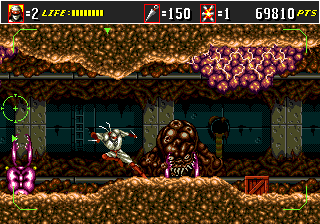 wesen makes his way through the SNES version of the game as quick as possible. 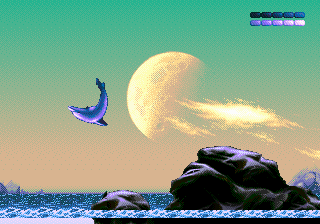 Genesis Ecco: The Tides of Time (USA) in 47:38.72 by Upthorn. 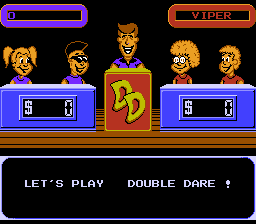 This run plays on the hardest difficulty mode. Note: The multimedia file for this run is an MKV with chapters. This can be played in most media players, but if problems are encountered then please see the Downloads page. Genesis El Viento (JPN/USA) in 10:19.85 by SuperHappy. This is the second run of this fast-paced and strange platformer. It's over 30 seconds faster than the old run by the same author. In this run you see a cute anime babe speeding through levels like there is no tomorrow - when she's not covered in screen-size explosions and pixelated octopi. Genesis El Viento (JPN/USA) in 10:51.47 by SuperHappy. El Viento is a fast-paced platform game with a cute anime babe as the lead character and depressing cut-scenes (which you won't see in this movie, of course). The author described the level design of this game as "straaange". Genesis El Viento (JPN/USA) in 09:40.6 by SuperHappy. El Viento done 39.15 seconds faster than the previous run by the same author. 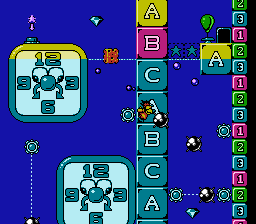 The improvements come mainly from using frame advance. Note: The movie file works also with El Viento (U) [! ].gen rom. Genesis Fatal Labyrinth (JPN/USA) in 06:46.25 by plusminus. 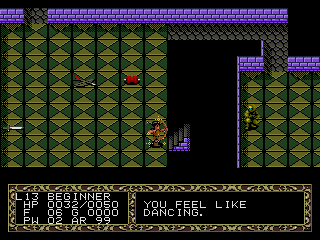 Fatal Labyrinth is an early Genesis turn-based dungeon crawler. It consists of 30 floors/levels and a final battle. The object of each floor is to reach the stairs that take you up to the next floor. 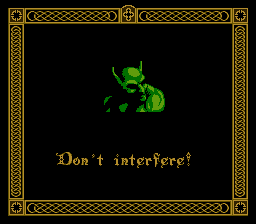 Normally this involves lots of exploring, collecting equipment, and fighting with numerous monsters; but, this being a TAS, you don't see so much of that. Genesis Shinobi III: Return of the Ninja Master (USA) in 22:18.42 by Dammit. 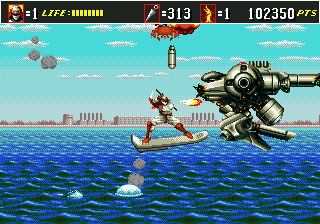 Shinobi 3 is a high class platformer with amazing graphics and sound. You control the ninja Musashi, who in this update has many new moves and abilities. He begins the game armed with 0 shurikens, but apparently someone felt the need to leave some conveniently in his way to use. The author shows an extremely entertaining route featuring abuse of the Jump kick move, using wallkicks to fly up sheer cliffs, and even sacrificing lives to smash bosses. 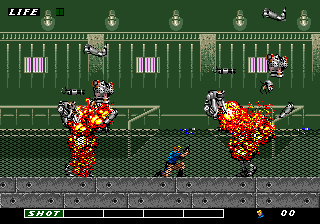 During autoscroll sections Dammit is sure to entertain you by insulting the inept hordes of enemies, insulting the Genesis hardware itself in one special palette error case, and pulling some disappearing acts crazy enough to be worthy of a Ninja. He also made 2 minutes and 45 seconds of the previous run disappear in a cloud of smoke. Genesis Shinobi III: Return of the Ninja Master (USA) in 25:03.77 by Neofix. 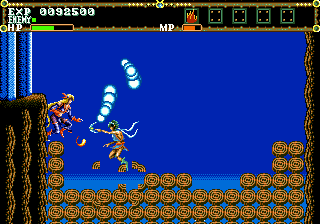 Shinobi 3: Return of the Ninja Master is the last game in the Genesis Shinobi series, going back to the formula found in the first game after a fairly experimental second installation. The ninja, named "Joe" like many other of Japanese ancenstry, has increased his repertoire and can now run, jumpkick, scale walls, and ride horses. This movie plays the hardest difficulty and starts with zero shurikens (although it picks some up during the run). 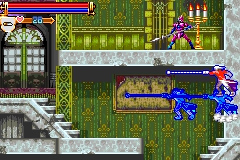 Uses death as a shortcut is marked because Joe has the ability to sacrifice a life to damage all enemies on the screen. Genesis Skitchin' (USA/Europe) in 16:18.65 by Bobo the King. Skitchin' is a racing game released in 1994 by EA. 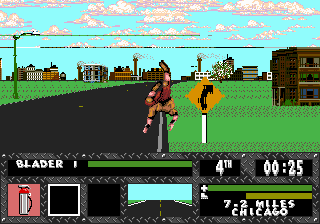 It is the spiritual successor to the Road Rash series. 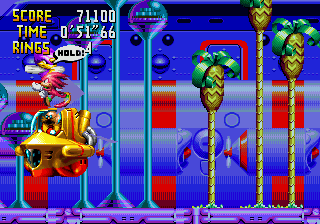 The goal of the game is to rollerblade to the finish line, grabbing cars to boost your speed (the titular "skitching"), performing tricks, and knocking over other racers with various weapons. In this tool-assisted speedrun, very few cars are skitched and the other racers are ignored. 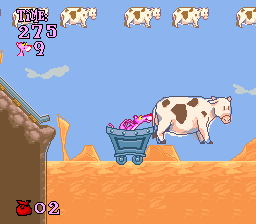 Genesis Taz in Escape from Mars (USA) in 16:17.27 by emu. 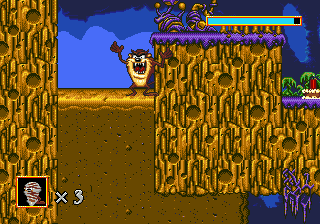 Taz, that crazy tasmanian devil, has been imprisoned on Mars and needs to spin his way to freedom. 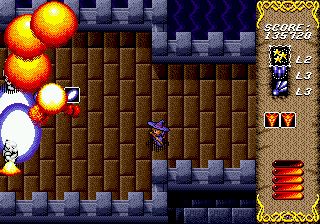 Taz's main form of movement is his signature tornado, which is quite fast (and easily abused in a TAS for extra speed). If you like the other Taz run for Genesis, you'll probably enjoy this one too. PCE Bonk's Revenge (USA) in 18:29.47 by FuzZerd. 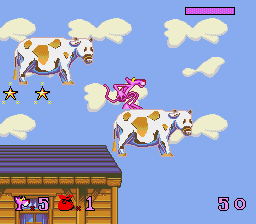 Bonk's Revenge is the second game in a popular PCE/Turbographx 16 platforming series. Thankfully despite the console's unpopularity some of the games in the series were ported elsewhere. Bonk is a caveman with a giant noggin he willingly uses as a weapon against his enemies. He can also break the laws of physics by using his enormous head as leverage to glide in midair. This run by FuzZerd features all the trappings of a prehistoric blockbuster adventure, including fire breathing, jungle platforming, raging on huge dinosaurs before they know what hit them, and raw meat. This page appears to be the personal page of Stovent.